This year, nearly 27 lakh candidates appeared for both class 10 and class 12 examination out of which 10,98,891 appeared for class 12 exam. Pass percentage of 2017: All India pass percentage is 82 per cent as compared to last year’s 83 per cent. Bhumi Sawant De from DAV Chandigarh is second with 99.4 per cent and Aditya Jain from Bhawan Vidyalaya Chandigarh is third with 99.2 per cent. Meanwhile, the number of candidates scoring 95-100 per cent has increased to 10091 from last year’s 9351, as reported by HT. 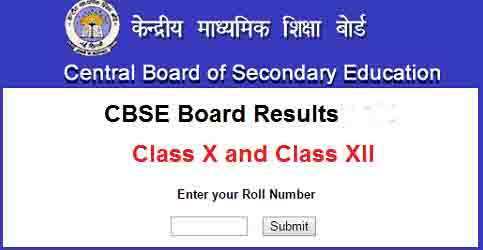 Moreover, HRD Minister Prakash Javadekar spoke to CBSE class 12 toppers after the results were declared.